their lower edge is fitted with a trouser strap. 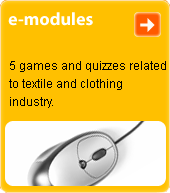 Most commonly produced from a knit or elastic fabric. Used as a component of a PE outfit.